October 2018 was a great month for 150cc-250cc segment bikes in India. Bajaj Pulsar rocked the charts with 90,363 units, just 10% behind the six-digit sales number. No 150cc or above motorcycle has ever breached this mark as only 125cc bikes cross 1 lakh sales mark in several months of the year. The second place goes to TVS Apache with 41,396 units in October 2018. The rival Yamaha FZ and Fazer series was good for 26,896 units. 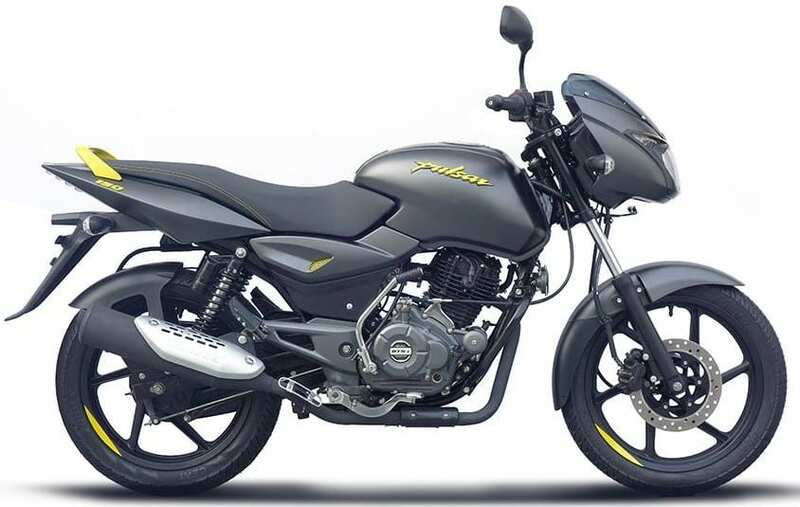 These three products are strict rivals in the 150cc-250cc segment. Honda Unicorn, the premium commuter of India, scored 25,993 units for the fourth position. 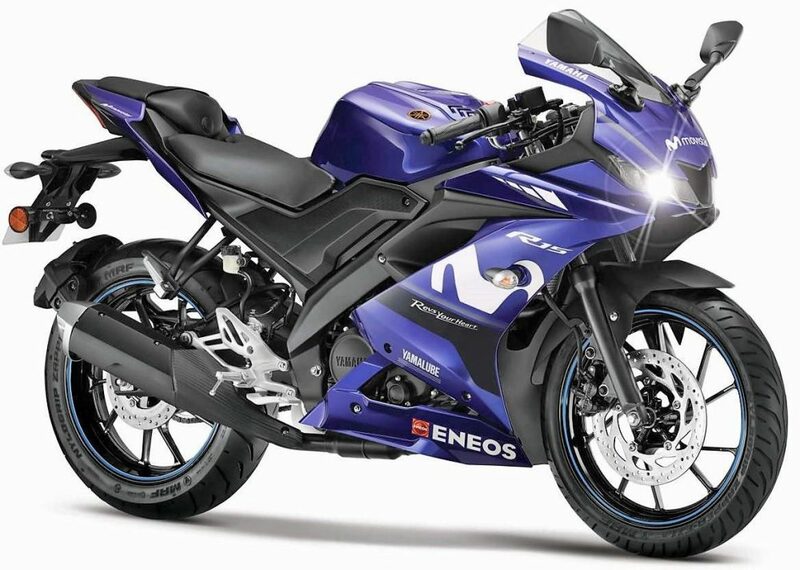 Yamaha R15 is now the most selling fully-faired motorcycle of India, scoring 15,008 buyers in October 2018. Bajaj Avenger is another best selling product, getting 7225 units and standing exclusively for the cruiser body type. Hero Xtreme got a new lease of life with 200R, registering 7126 units in the month of October. Honda CB Hornet is another great option that rivals Pulsar, Apache, and FZ in India. The same was good for 6485 units while xBlade scored 5999 units. The fifth rival in the street fighter and fully faired category, Suzuki Gixxer was good for 4271 units. 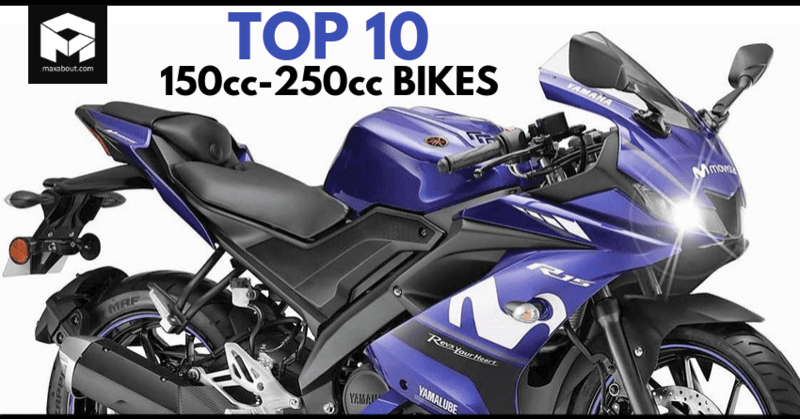 These 10 bikes didn’t let Yamaha SZ, 200cc KTM bikes, Bajaj V15, Hero Achiever and Suzuki Intruder enter this list with their massive numbers. 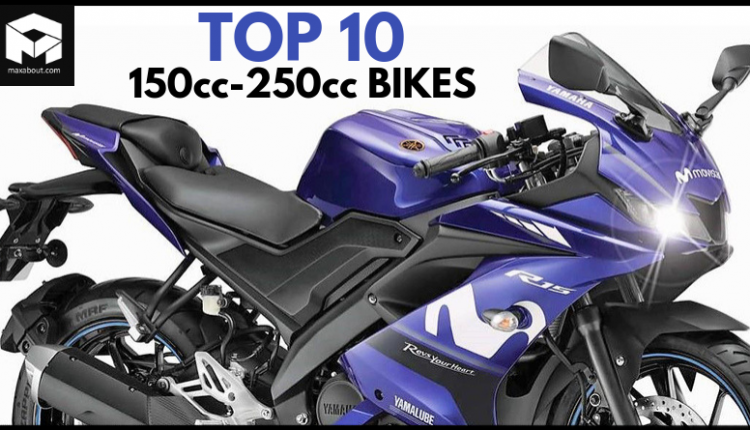 The first five bikes have been in the Indian market from more than a decade and that counts as an influential factor for buyers of the 150cc-250cc segment. The pricing of these bikes play another important role.